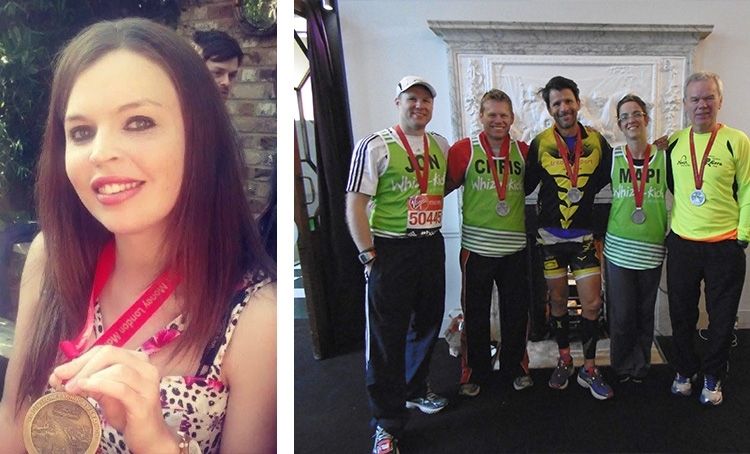 Thank you to each of the seven Christel House supporters who participated in the 2015 London Marathon on April 24th. Collectively, the supporting runners have generously raised over $59,800 for Christel House schools. Supporters include Lord Anthony St John, Peter Hutchinson, Chris Hutchinson, Jon Hutchinson, Pilar Cardona, Jorge Naranjo, and Gabby Thomlinson. Thank you for supporting our mission and taking part in breaking the cycle of poverty.